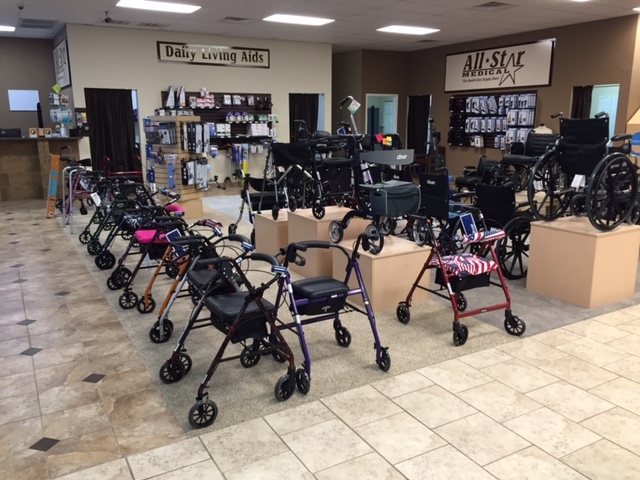 If you have difficulty walking and need assistance making a decsion on rollators then All Star Medical is the place for you. We have years of experience helping people all over middle Tennessee select the best rollator to meet their needs. We have wide variety of rollators in two locations in the Nashville TN area. If you need help or have any questions, please call us at 615-730-9438. We'll be happy to help you.